Every website is different. Some are simple and straight to the point and some are complicated and fancy. Some are bland and monotonous while others are vibrant and exquisite. At Design IT our objective is to fully portray your core business as well as your company’s identity, personality and ethosin a way that will ensure clients & potential clients know what you are all about. This means that our pricing on various website designs & customisation is of course dependent on the client’s needs. Our dedicated servers also offer affordable monthly website & e-mail hosting options. 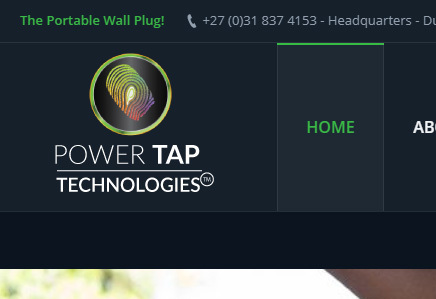 Please contact us for a customised solution for your business. 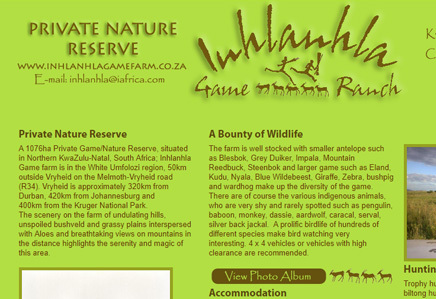 Private Nature Reserve A 1076ha Private Game/Nature Reserve, situated in Northern KwaZulu-Natal, South Africa; Inhlanhla Game farm is in the White Umfolozi region, 50km outside Vryheid on the Melmoth-Vryheid road (R34). 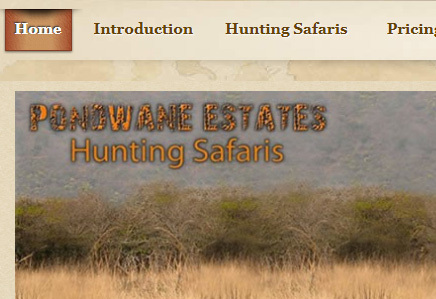 Vryheid is approximately 320km from Durban, 420km from Johannesburg and 400km from the Kruger National Park. The scenery on the farm of undulating hills, unspoiled bushveld and grassy plains interspersed with Aloes and breathtaking views on mountains in the distance highlights the serenity and magic of this area. 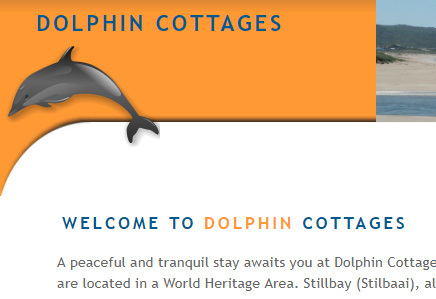 A peaceful and tranquil stay awaits you at Dolphin Cottages. These luxurious self-catering cottages are located in a World Heritage Area. Stillbay (Stilbaai), also known as the "Bay of Sleeping Beauty" on the Western Cape Coast of South Africa is renowned for its uncomplicated natural beauty and relaxed atmosphere. 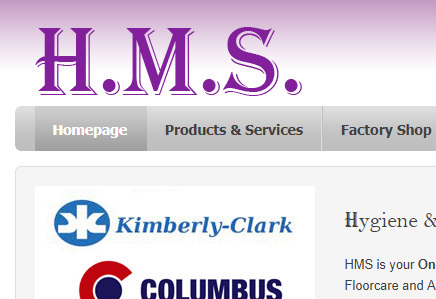 Bay Hydraulics has a wide range of expertise within the hydraulics and pneumatics environment and has successfully completed many projects for a variety of clients. We are a strong, versatile and highly productive company. 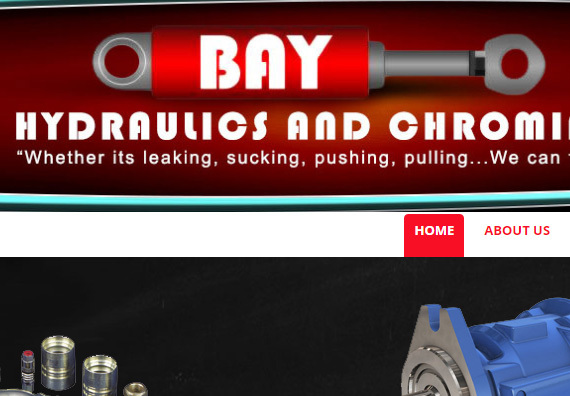 Bay Hydraulics assures you that our services are consistently of high quality and value. We endeavor to fulfill our clients requirements at all times as it is their support that vindicates our existence and propels our growth and prosperity. 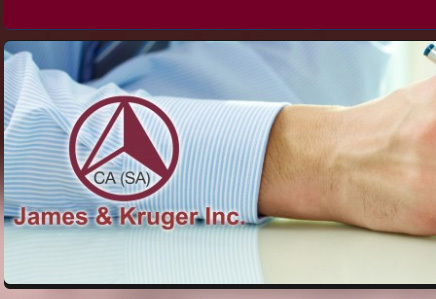 Founded in the early 1930’s, we are one of the largest and longest serving firm of Chartered Accountants & Registered Auditors practising in Northern KwaZulu Natal. We are centrally based in Newcastle and Vryheid enabling us to provide services locally and as far as Johannesburg / Pretoria area, Durban and Richards Bay. 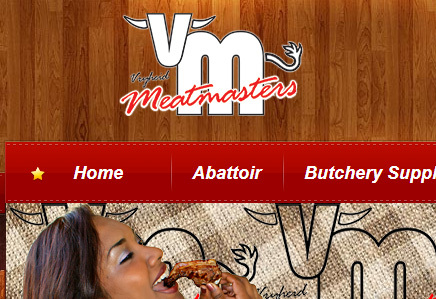 Vryheid Meatmasters was established in 1996. Since then we have expanded our operation in the Abattoir, wholesaling and meat processing industry.We specialise in the wholesale & retail of meat and meat products. Our business ethic was built on quality and we pride ourselves as suppliers to discerning customers. Steel & its Associated Products are a part of our everyday lives. We look around us & we see thousands upon thousands of steel structures & without them we would be nothing but sitting ducks against the elements which mother-nature throws at us. 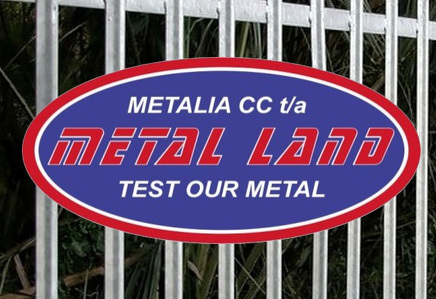 These are the simple reasons why we at Metalia cc, t/a Metal Land are here for you!!! SPECIALIZING IN PROPERTY DEVELOPMENT, INVESTMENT, CONSTRUCTION, MANAGEMENT, AND ASSOCIATED BUSINESS. 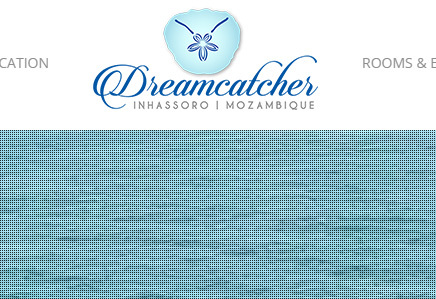 THE PLACE YOU’D RATHER BE Dreamcatcher Lodge presents an idyllic getaway mere steps from the tranquil Indian Ocean, and features balmy weather, tropical coconut palms, and panoramic views of the Bazaruto Archipelago. 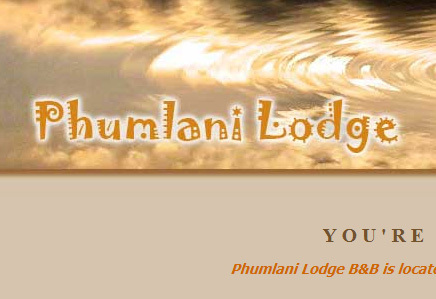 humlani Lodge B&B is located in Vryheid, Northern KwaZulu Natal, deep in the Heart of Zululand, South Africa.. This is the place to have a quiet and peaceful rest after you have had a long business meeting or after you have visited the Battlefields of Northern KwaZulu-Natal. 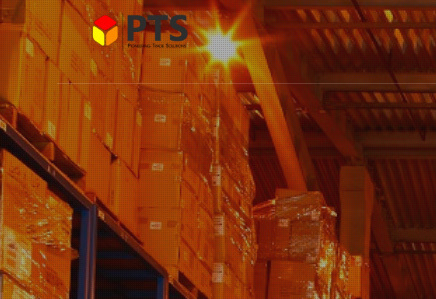 THE FULL SPECTRUM OF LOGISTICAL SUPPORT IS PROVIDED - WHOLE SUPPLY CHAIN SOLUTIONS. 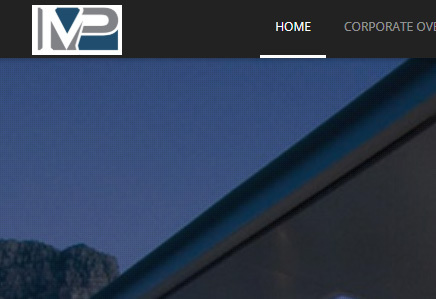 THE LEADING MANUFACTURER OF MINING & PLANT EQUIPMENT IN SOUTH AFRICA. 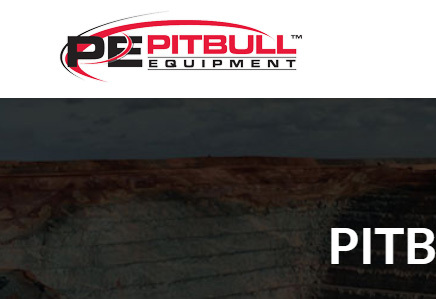 Pitbull Equipment exists within a thriving industry and offers a competitive advantage, sustainable systems and contingency planning, with a strong customer focus and enthusiasm for new and established products and markets. We are on track for providing our worldwide partners and clients with reliable solutions.